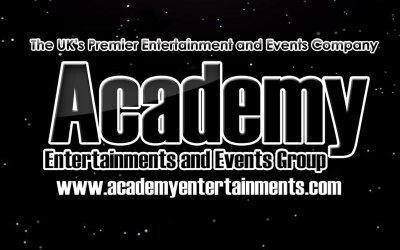 We are a specialist Entertainment & Events Company based in the Northwest of England providing entertainment and event supplies and solutions of the highest standard all around the Uk. Established as one of the most popular and busiest event companies in the North -West we cover events right across the board. Venue Dressing, DJ and Disco Hire, Live Singers, Clown's, Magicians, Chocolate Fountains, Chair Covers, Balloon Decoration, Banners, Balloons, Invites, Popcorn and Candyfloss Machines, Hot Dog and Nacho Machines, Slush Machines, Candy Carts and Ferris Wheels, Post Box's and Wishing Well's, Red Carpet Hire, Champagne Fountains, AV Hire, Mascot Characters, L.E.D Mood Up - lighting, Wedding Starlit Backdrops, Key ring and Event Photography, Face Painters, Children's Entertainers, Live Wedding Singer's all over Liverpool, Manchester, Chester, Cheshire, Wigan, St.Helens, Widnes, Runcorn and much much more. We provide entertainment and event solutions all over the uk and europe. We our a dedicated, professional and hard working team that are reliable, experienced and deliver a very high standard of entertainment and event services everytime. Popular booking entertainment for Hotels, Wedding Venues, Halls and Functions Suites, Casinos, Holiday Parks and Resorts, Social Clubs, Leisure Suites and Cruise Ships. 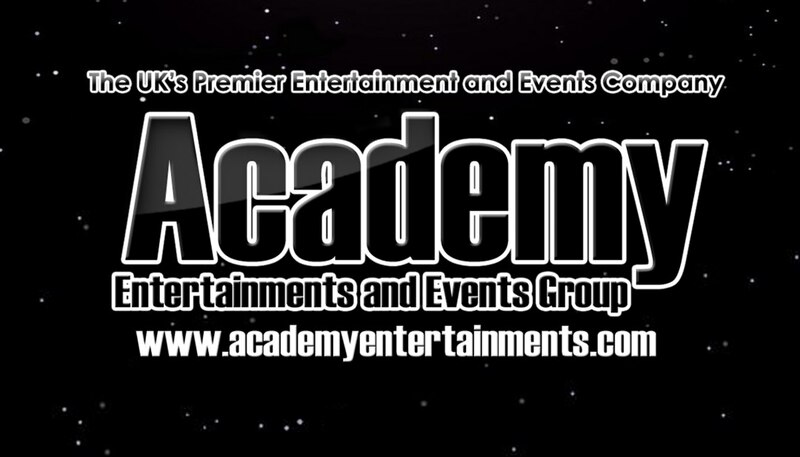 Get quotes from Academy Entertainments and Events Group and others within hours.